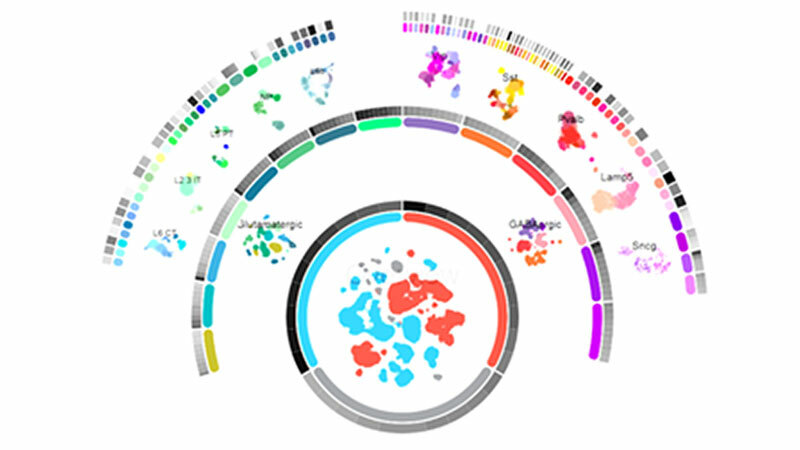 Cytosplore Viewer is an interactive visual analysis system for the exploration of single cell data that was published in the Allen Cell Types Database by the Allen Institute for Brain Science. Currently, Cytosplore Viewer includes sequencing data of over 15 thousand nuclei gathered from the human Middle Temporal Gyrus (MTG). It also includes single cell sequencing data of the Primary Visual Cortex (VISp) and Anterior Lateral Motor Cortex (ALM) in mouse brain. Cytosplore Viewer allows one to interactively explore the cellular hierarchy of the human MTG cell types data, inspect transcriptome-wide gene expression in combination with metadata of individual cells, perform differential analyses and statistics between manual selections of cells, or between pre-defined clusters throughout the cellular hierarchy and more. 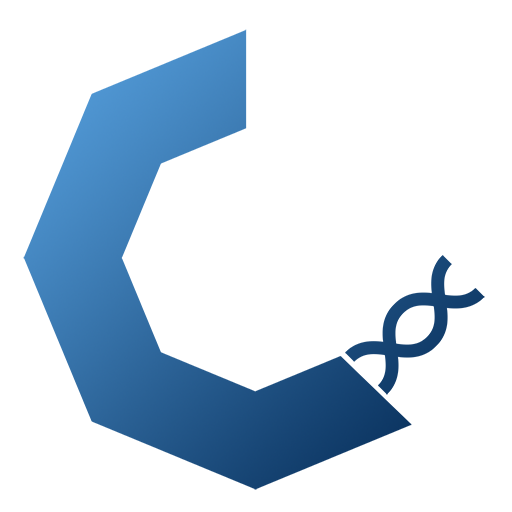 Cytosplore Viewer is based on Cytosplore and provides many of the analysis tools presented in the previous Cytosplore publications. Download and try Cytosplore Viewer yourself! Cytosplore Viewer is being developed by a team consisting of members from the Leiden Computational Biology Center, the Division of Image Processing at the Leiden University Medical Center, and the Computer Graphics and Visualization Group at the TU Delft in a research project, carried out in close collaboration with Trygve Bakken, Jeremy Miller, Rebecca Hodge, Bosiljka Tasic, Zizhen Yao, Lucas T. Graybuck, Hongkui Zeng, Mike Hawrylycz , and Ed Lein from the Allen Institute for Brain Science. The research has been made possible through the NWO-AES grants 12720 (VanPIRE, PI Vilanova) and 12721 (Genes in Space, PI Lelieveldt). Conserved cell types with divergent features between human and mouse cortex. Hodge, Bakken et al., bioRxiv, 2018. 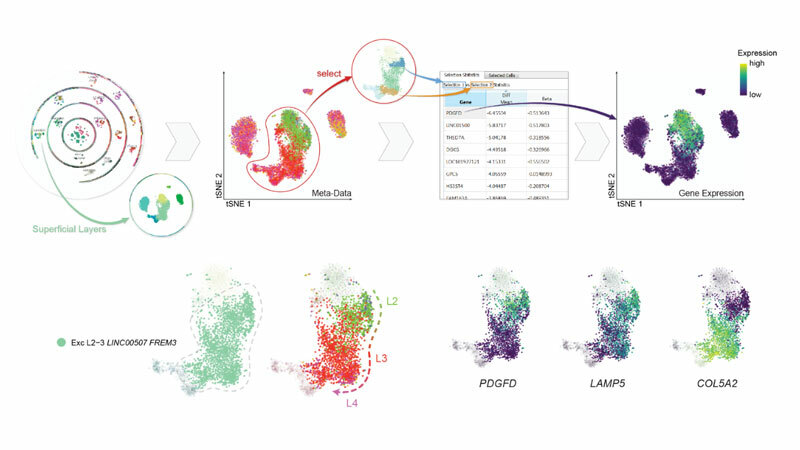 Shared and Distinct Transcriptomic Cell Types Across Neocortical Areas. Tasic et al., Nature, 2018. Disclaimer: Cytosplore Viewer is a research project between TU Delft and Leiden University Medical Center. We do our best to provide support but cannot guarantee it. If you have any suggestions, problems, want to share your success stories or papers published using Cytosplore Viewer, we would love to get feedback! Please do not hesitate to get in touch. Hodge, Bakken, et al. Conserved cell types with divergent features between human and mouse cortex, bioRxiv, 2018. B. Tasic et al., Shared and distinct transcriptomic cell types across neocortical areas, Nature, 563, pp. 72—78, 2018. Cytosplore Viewer is being developed in close collaboration between the Allen Institute for Brain Science, the Leiden Computational Biology Center, the Division of Image Processing at the Leiden University Medical Center, and the Computer Graphics and Visualization Group at the TU Delft. Data displayed in this viewer was downloaded and adapted from the Allen Cell Types Database.